This poster reveals the family history of the Gullet and Clay families in Kentucky. Justine Gullet Clay migrated from Mcgoffin County to Floyd County to Greenup County after experiencing slavery, working in a boarding house as a child, and running away from the mountain farm she was a slave too. 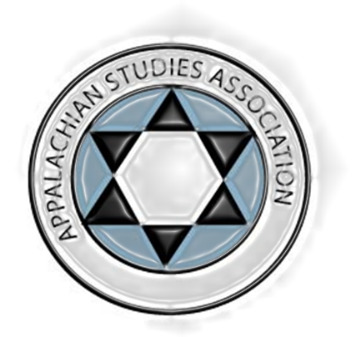 It is significant to the Appalachian Studies community because it creates new knowledge about child labor and boarding house in the 1930s, and it also provides first hand accounts of migration and survival. This poster serves as a historic map to a complex set of social events often misunderstood in the region. Breanna Anderson is a freshman at Virginia Tech majoring in Environmental Resource Management. She is interested in Appalachian Studies, forest conservation, and her families roots in Eastern Kentucky. She hopes to minor in forestry and Appalachian Studies.